Formlabs There are 5 products. 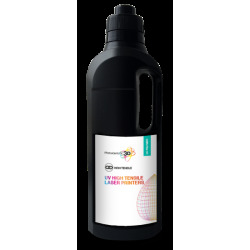 High Tensile UV 3D Resin for laser printers Sales are possible only to countries without official distributors. Hard UV 3D Resin for laser printer Sales are possible only to countries without official distributors. Firm UV 3D Resin for laser printers Sales are possible only to countries without official distributors. Flexible UV 3D Resin for laser printers Sales are possible only to countries without official distributors. 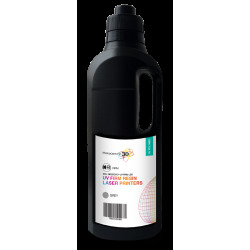 Castable UV 3D Resin for laser printer Sales are possible only to countries without official distributors.